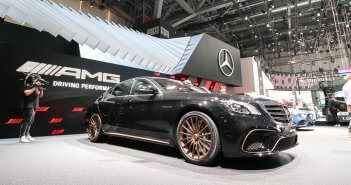 Not really a surprise this A 35 AMG Sedan. 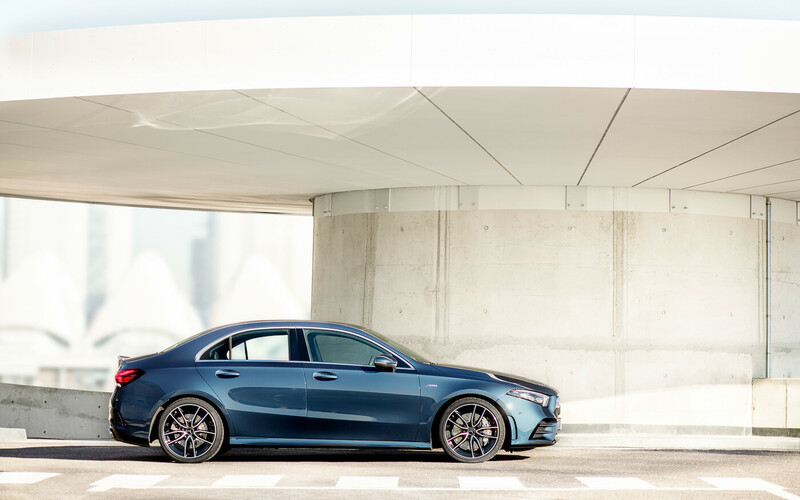 Also the looks are no surprise: the radiator grille with two louvres, flics on the air intakes, the front splitter, two round tailpipes and the specific diffuser. 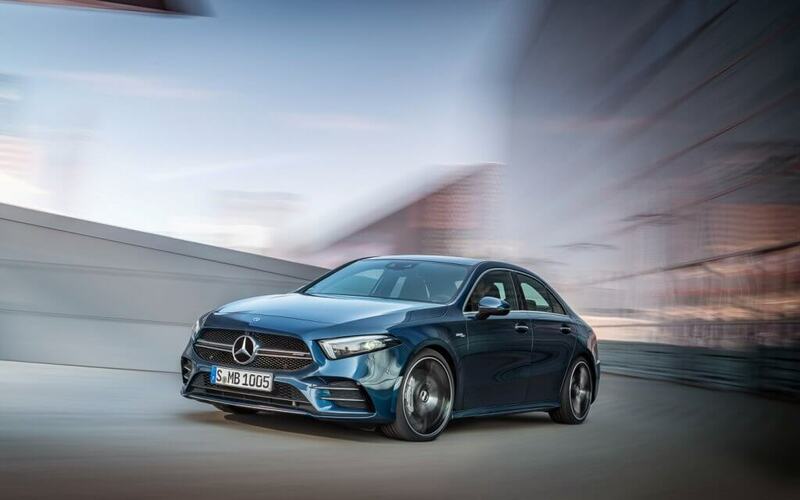 Mercedes claims the A 35 to be practical and numbers like the boot volume of 420 litres and an opening width of 95 cm confirm this. 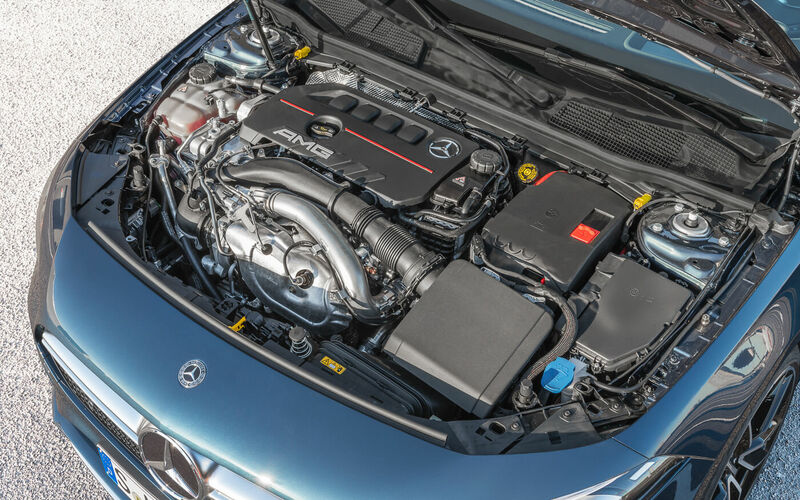 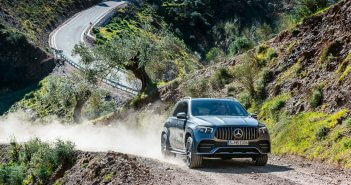 The 2,0 litre fourcylinder engine is also 306 hp strong thanks to an exhaust turbocharger. 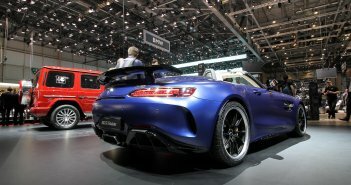 More A class AMG can be found here.